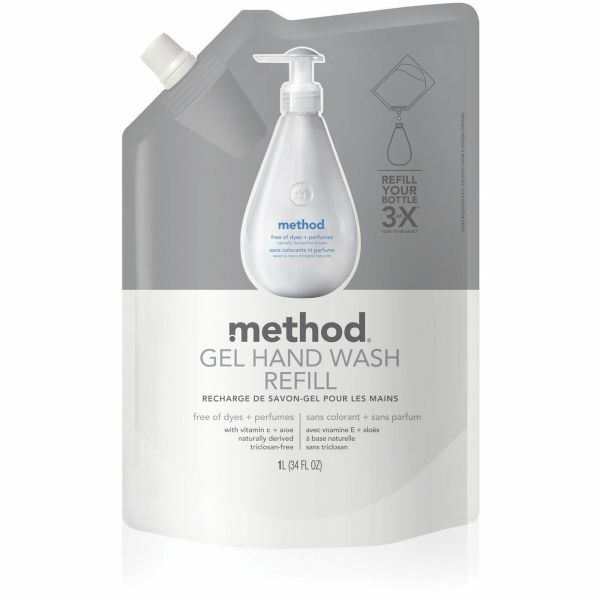 Method Free 'N Clear Gel Handwash Refill - Gel handwash refill features a free and clear formula that's made without any dyes or perfumes to gently clean your hands and help prevent irritation. High-quality ingredients are comprehensively assessed by a leading research firm to ensure their safety for people and the environment. 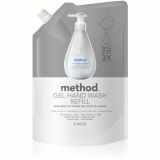 Easy-to-pour spout fits perfectly into your bottle to prevent messy refills.